Détails: Learn more about our upcoming events. 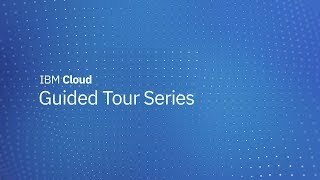 Watch Arvind Krishna’s discussing the flexibility of IBM Cloud. 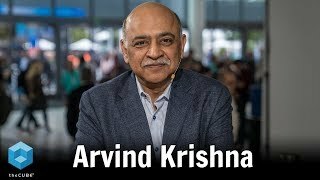 Arvind Krishna, SVP, Hybrid Cloud & Director of Research at IBM sits down with John Furrier & Dave Vellante at IBM Think 2019 in San Francisco, CA. Learn about IBM Garage Services. The IBM Cloud Garage prescriptively combines people, places, platforms and methodologies into a creative environment that fosters innovation and rapid development on IBM Cloud. Using the IBM Cloud Garage Method. Take a look at our current bare metal Server Discounts. Looking to access the right data at the right time for agile decision-making and operations? See how cloud storage can transform your business. IBM Compose offers a database for every developer’s needs on one easy-to-manage platform. IBM Cloud developers, introduce IBM Cloud. They give you an inside view into adding an on-prem resource to a cloud-native app, developing new serverless actions and connecting a cloud weather data service. Build your next app with a USD 200 credit to try our paid cloud services.